Visco elastic foam, also called memo foam, changes its hardness depending on the temperatures applied. The warmer the surrounding temperature, the softer the material gets, permitting the patient to actually sink into the mattress. 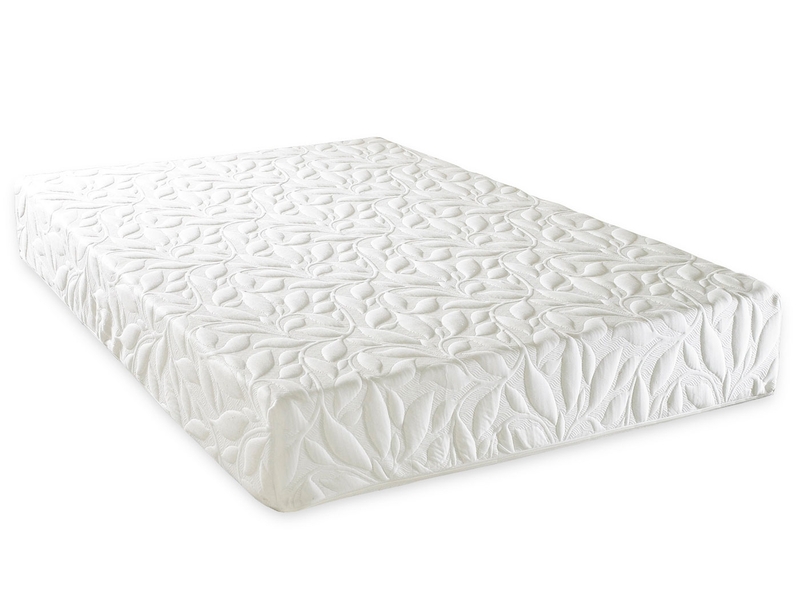 This mattress is especially suited for extremely pressure –sensitive (pain) patients.